Tatiana has been legally blind for the past 7 years. Her best option and hope for improved vision resides in Israel. Tatiana’s grandmother had changed her name, making it difficult to secure the necessary documents for her Aliyah process. Ezra International began working with her on this process in 2016 and was finally successful. Our team in Odessa, Ukraine also found friends in Israel who offered help. 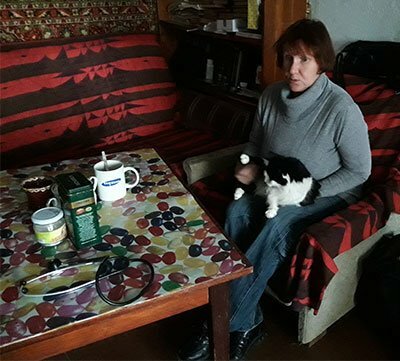 They were able to find an apartment and more importantly they found someone who could perform as a social worker until Tatiana could get registered as disabled in Israel. All of this had to be agreed upon by the Consul in Odessa, but thankfully Ezra was able to walk Tatiana successfully through this process.